Our Healthy Puppy Program is designed to provide maximum protection against canine viruses that commonly affect puppies in our area. We offer Class IV Laser Therapy which stimulates a healing response in cells which leads to reduction in pain and inflammation, and increases healing speed. We offer teeth cleaning and polish prophylaxis, oral surgery, extractions and periodontal treatment. Laser Therapy is an FDA-approved pain therapy that reduces inflammation. 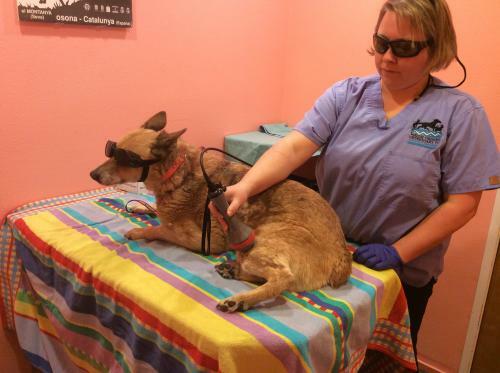 Laser Therapy is effective in treating acute pain, chronic conditions, and post-operative pain of your pet. Laser Therapy uses a beam of light to stimulate a healing response in cells which leads to reduced pain. 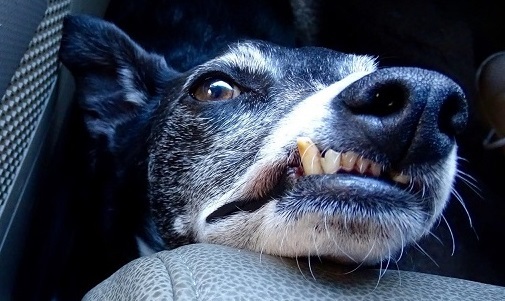 Dentistry is an area of animal health care to which HDV has made an extraordinary commitment. Advanced training and experience of our providers and certified staff, as well as advanced diagnostic and treatment technology, allow us to provide an exceptional level of care. 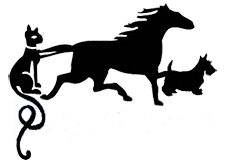 Since 1986 High Desert Veterinary has been dedicated to upholding the highest standards and traditions of veterinary practice. We're dedicated to providing the best in animal health care through state-of-the-art knowledge and technology, combined with experience, practicality and informed client participation. 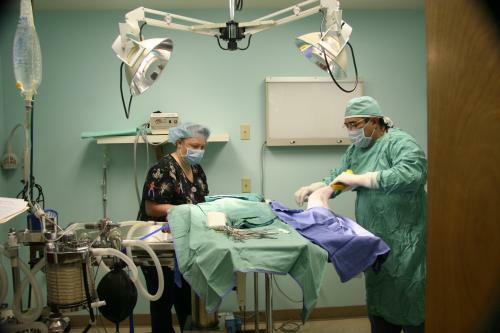 We place a high priority on employing the latest in veterinary medical advancements, particularly where they provide safer, less-invasive, more rapid and accurate solutions to animal health problems. We place an even higher priority on using our practical experience with credibility, common sense, integrity and compassion. In this way we uphold the finest tradition of the “Country Vets” that came before us. We do not perceive the delivery of veterinary healthcare as a commodity subject to merchandising. That’s why you will not see us offer coupons, advertised discounts or other marketing gimmicks designed to get you in the door. We are here to provide the best in healthcare anytime you need it, with the guarantee that we will do this in the most cost-effective manner possible, all of the time. Excellent vet! 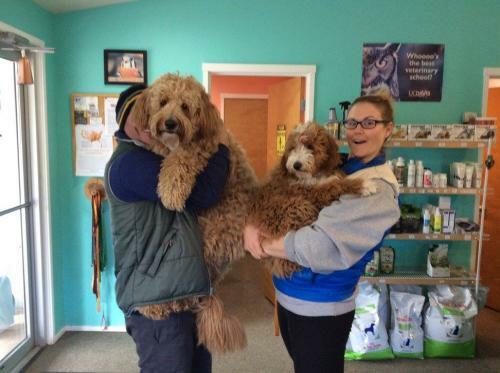 We have used High Desert Veterinary for 12 years now. We have been very happy with the care and customer service we have received. Dr. Oddo is wonderful! He and his staff are always compassionate and give us undivided attention during our visits.Excellent vet! 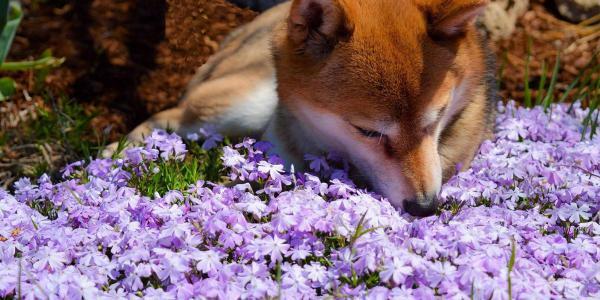 We have used High Desert Veterinary for 12 years now. We have been very happy with the care and customer service we have received. Dr. Oddo is wonderful! He and his staff are always compassionate and give us undivided attention during our visits.